you'll be a dragon? Okay, so I'm not sure how all that Chinese year thing works exactly. 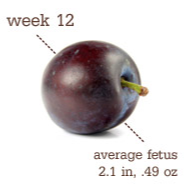 But I do know that week 12 means that you are roughly size of a large plum. Can you believe how much you have grown? I can't. 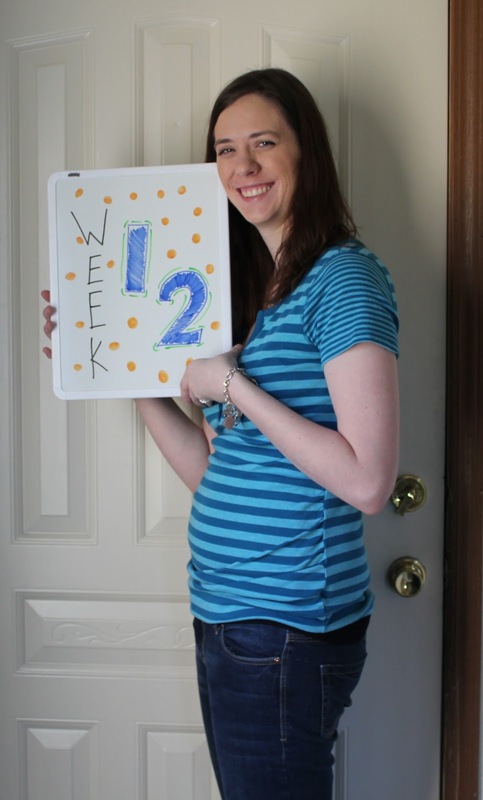 We have almost made it through the first trimester, baby. We are doing good. So I bet you're wondering what you're up to this week then. Well, the coolest thing for this week? You are developing reflexes, so if I poke your body the you'll move. Pretty cool, right? Most of your vital systems are fully formed but you have a lot of maturing still to do. Good thing you still have time in there. You are opening and closing your fingers and curling your toes too. 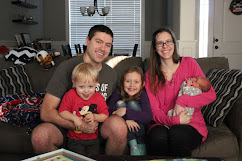 Oh and your pituitary gland (at the base of your brain) is starting to produce hormones, which basically means that, according to my book, you will one day be able to make babies of your own. But your father says no dating until you are out of the womb! through a full night. My back is killing me. My hips ache a bit. And morning sickness still isn't letting me go yet. But otherwise I think I'm good. What happened to that glow that you hear about and how crazy are those women who love being pregnant? I apologize if you are one of those women, and maybe we need to sit down and have a heart to heart about how you do it. But man I'm aching a bit and my back is pretty much in a constant state of pain. On the plus side, I'm cooking again so I have less sensitivity to food. So that definitely makes me happy. I'm also feeling like I have more energy. I feel like I can do more things. I still seem to tire out easily, but it's not a constant thing anymore. Overall, I can feel the second trimester coming on - or maybe it's all in my head. Either way, I'm feeling better despite my somewhat lengthy list of aches and pains and minor complaints. I do have to say that I have noticed some changes in my body. Rob barely notices them, and I'm sure none of you can see any changes. But I can definitely see some changes starting. Maybe because I'm the one wearing the pants that just feel slightly too tight these days. So as you know, Rob and I have a bet going on. Rob thinks Poppy will be a girl, but I think Poppy will be a boy. And lately we have given all my readers the chance to vote on what they think too - and apparently most of you think it will be a girl. We need more boy-supporters out there. So vote now. If you're voting for a girl, then you can just sit this one out....don't tell Rob. Each week along with how Poppy is growing and how I am doing, I like to share a little pregnancy tidbit. Last week, it was definitely a bit more serious with my scare I had, so why not lighten things up and talk about all those old wivestales out there. So according to the wivestales/Mayans/Chinese I've looked at it's 6-4 Boy. Of course some of this is just plain silly. And trust me there are tons more out there, including peeing in a cup of Drano. Kind of a waste of Drano in my opinion. But it's all fun. It's fun to predict what you think you'll be having before you find out. We honestly don't care either way. We have names picked out for if it's a girl or boy. And I even decided on nursery colors (or at least I decided what I want them to be this week. I can always change my mind again). Don't forget to get your vote in so we can see which side gets bragging rights (and of course five bucks which will be used towards Dairy Queen either way) in a few more weeks.